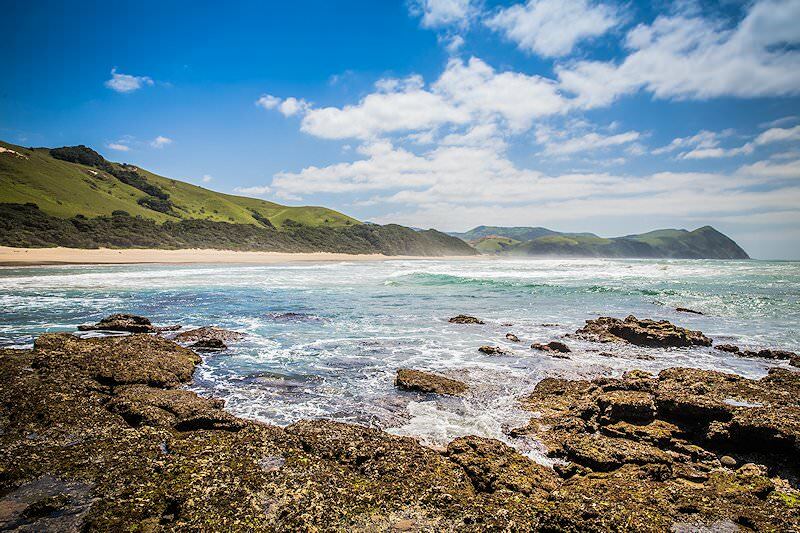 Unwind on the wild beaches of South Africa's southeast coast, a pristine utopia of temperate waters and lush forests. 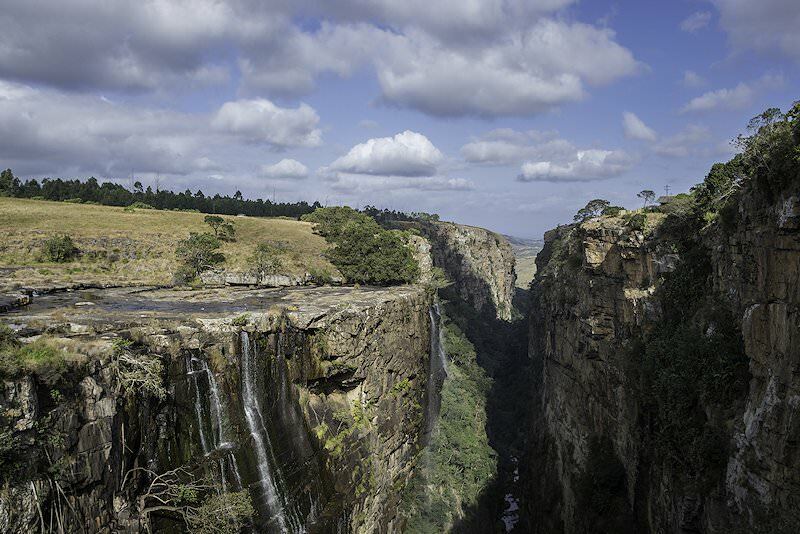 Guests are met and welcomed at O R Tambo International Airport in Johannesburg or any other location of their choice in Johannesburg or Pretoria and assisted with checking in for a flight bound for Durban on KwaZulu-Natal's coast. 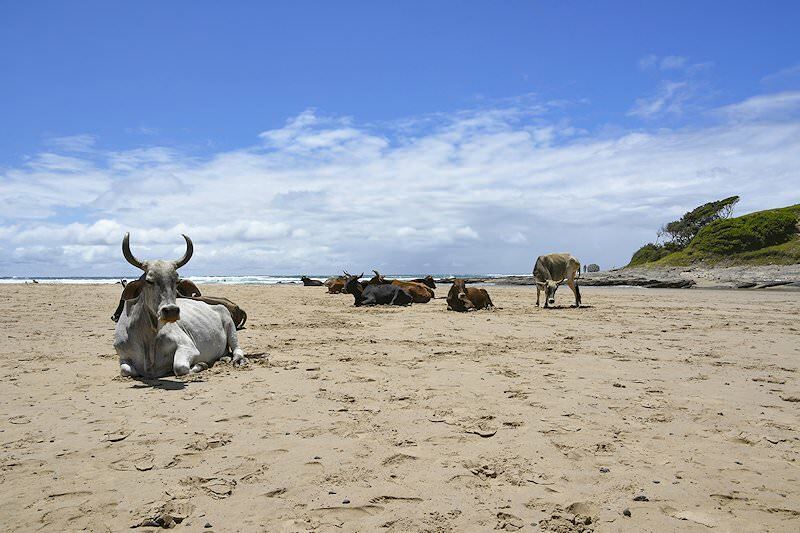 Guests are met upon arrival at Durban Airport and transferred to Virginia Airport for a local flight to the paradise along the Wild Coast. 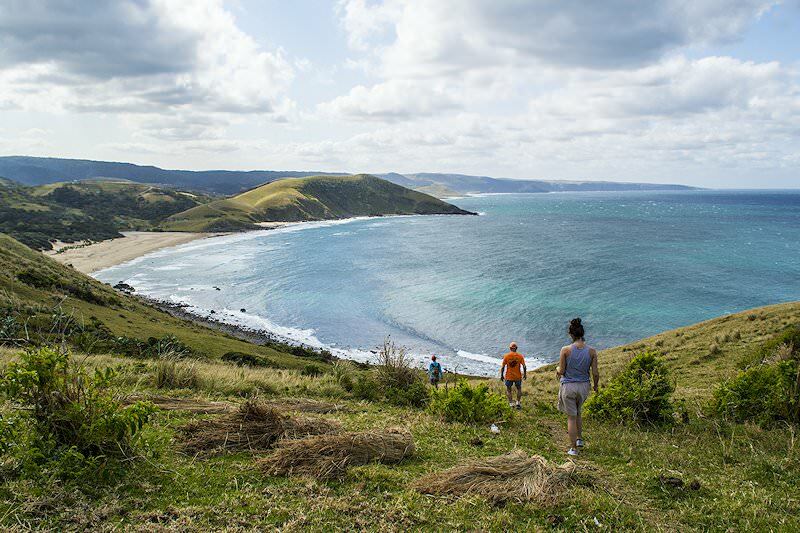 Upon reaching the area, the coastline becomes increasingly rugged, with picture perfect waterfalls plummeting straight into the ocean and secluded coves beckoning lovers to visit. 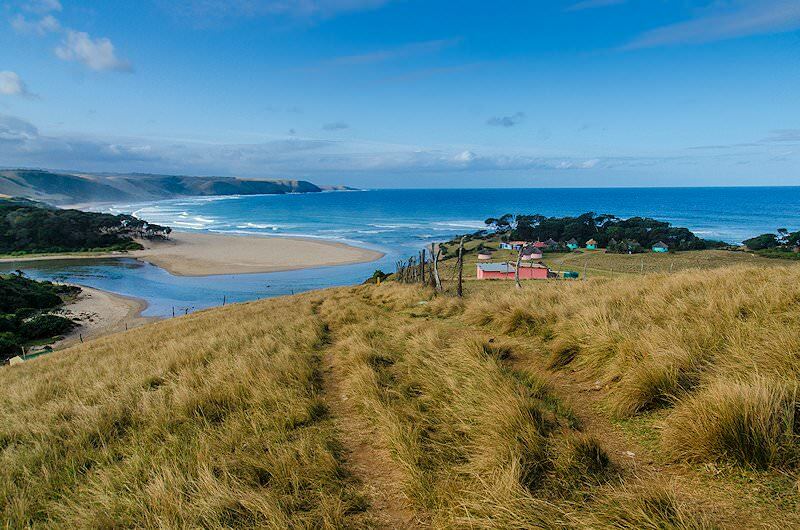 The Wild Coast is one of the most untouched stretches of the South African coastline and certainly one of the most beautiful. 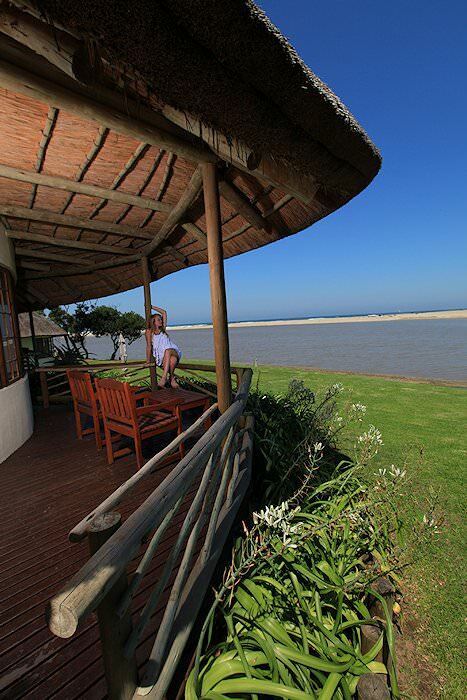 Umngazi River Bungalows is arguably one of the most magical coastal resorts in South Africa. 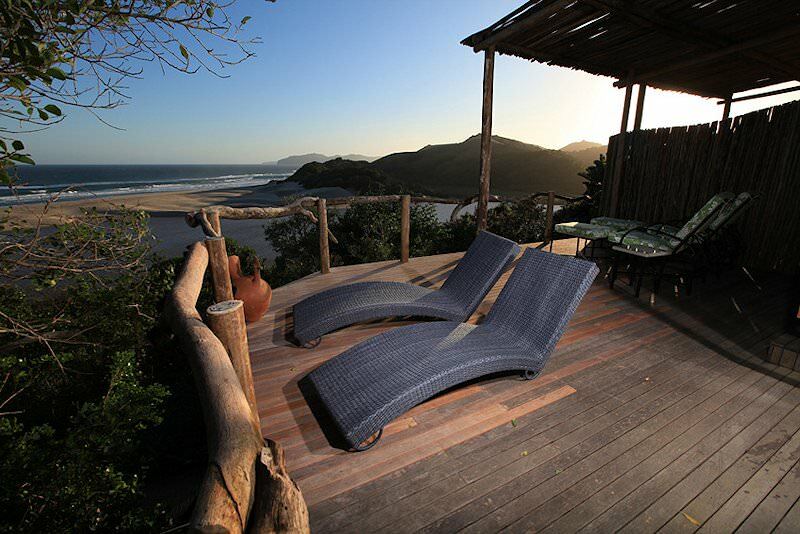 Guests spend six nights at Umngazi with breakfast and dinner included daily. This is the ideal honeymoon getaway, with pristine beaches, numerous activity options and a true sense of being away from it all. A last breakfast in these beautiful surroundings is followed by a transfer to the local airstrip, from where guests fly back to Virginia Airport in Durban. 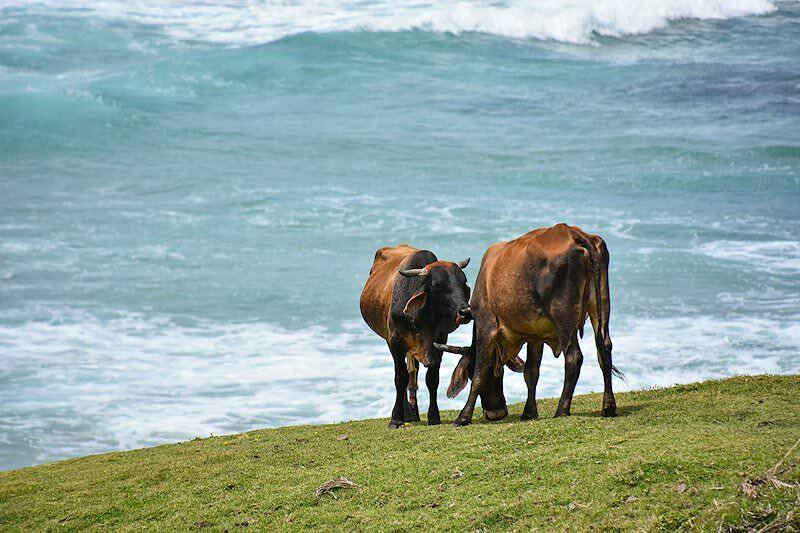 Guests are met and are transferred to a flight bound for Johannesburg where transfers to any location of their choice in either Johannesburg or Pretoria are arranged, with pictures of their Wild Coast Breakaway honeymoon indelibly painted in their memory forever. 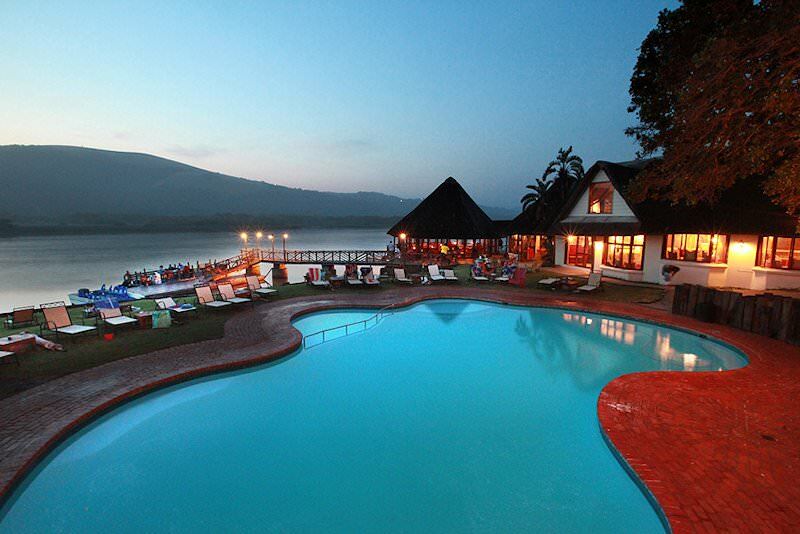 Our African honeymoons are the stuff of any newlywed couple's dreams. Affordable and romantic adventures that explore the 'world in one country'. Envelope yourselves in luxury on a romantic five star honeymoon. Experience the absolute zenith of luxury during your exclusive honeymoon. 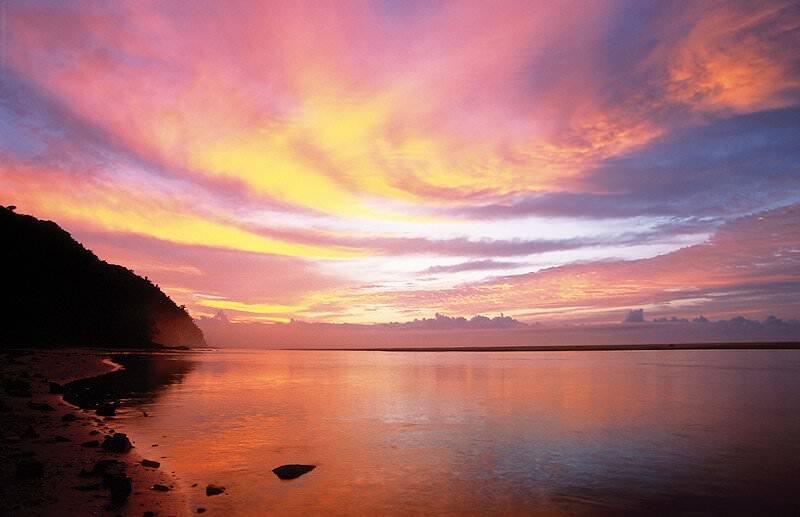 An alluring blend of romance, intimacy and pristine wilderness. A bespoke honeymoon that complements your individual needs. 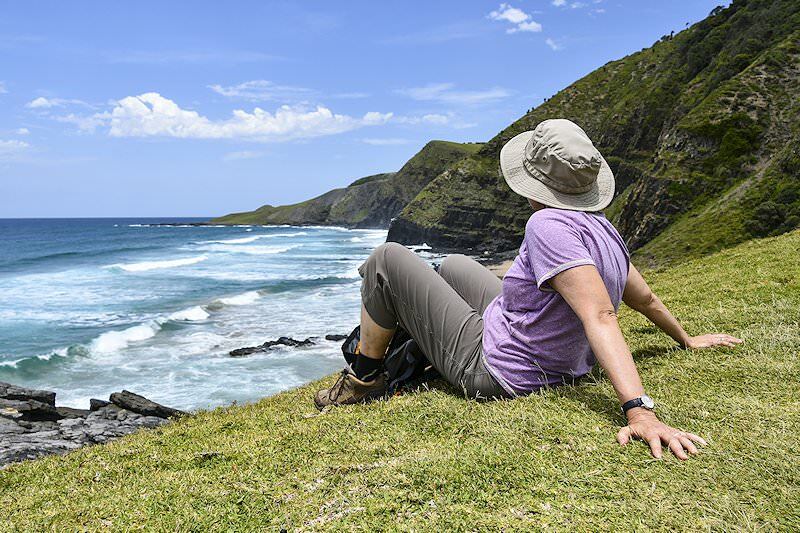 Our South African vacations are entirely private, expertly guided adventures that will provide memories for a lifetime. 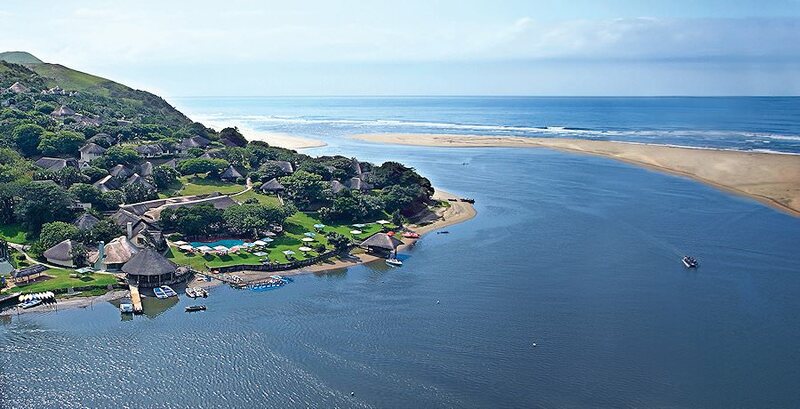 Tee off on South Africa's most illustrious golf courses, from Gary Player in Sun City to Fancourt in the Garden Route. 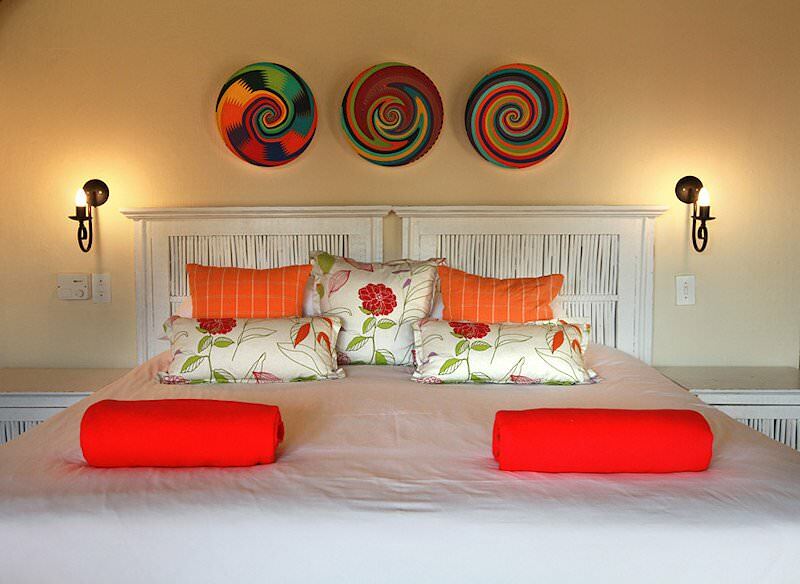 These luxury tours of South Africa include fine five star accommodations and thrilling activities and attractions. The Kruger National Park is South Africa's finest safari destination. 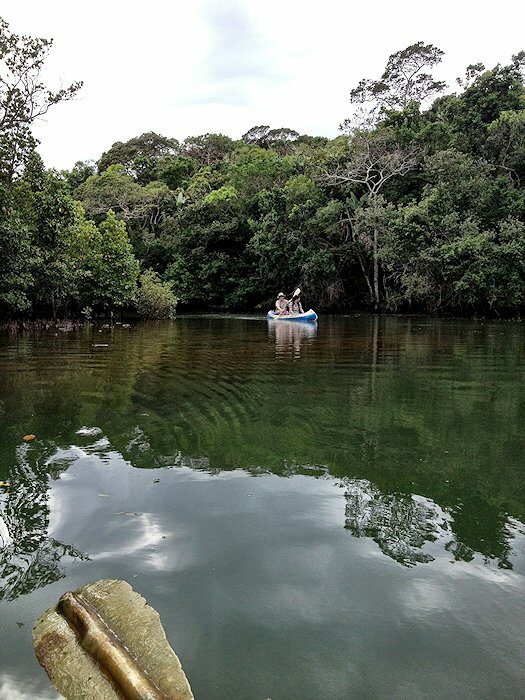 We offer a wide range of safaris to this wild utopia.